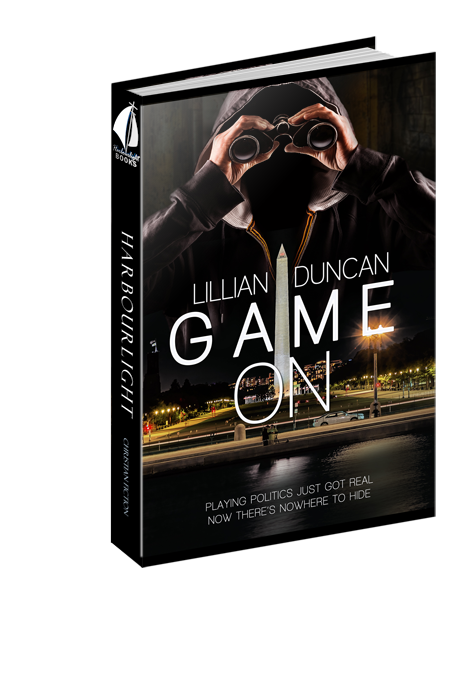 Politics is no game when a stalker nears and there’s nowhere to hide. A run for the senate is just a step on the road to the White House for Congressman Lucas McMann. But his public profile has put him in the middle of a crazed gunman’s twisted game of stalking. If he wants to win the election and reclaim his life, he’ll need the help of the one person who’d rather leave their past behind them. Private Investigator Nikki Kent knows how to dig up secrets and discover those who exist in the shadows. She should. She’s good at hiding secrets of her own. Can she risk her own discovery for someone so desperate for her help? For the first man who broke her heart? With new-found faith, she’ll help Lucas search for the answers. But with the truth comes a danger they must face together.